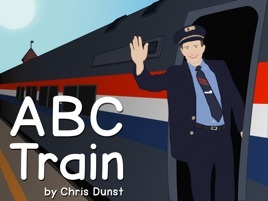 ABC Train is an alphabet book introducing kids of all ages to the world of trains. 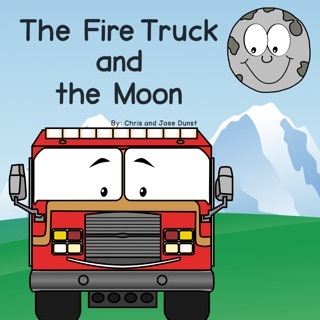 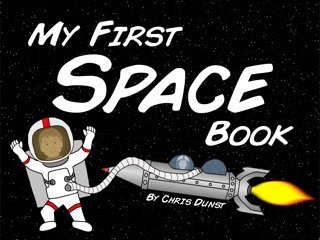 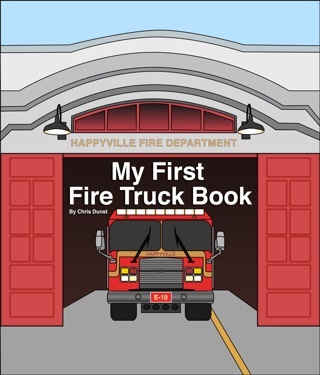 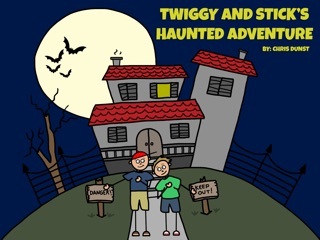 Thirty beautifully illustrated pages with capital and lowercase letters, pictures, and complementary sentences sure to capture the imagination of young children. 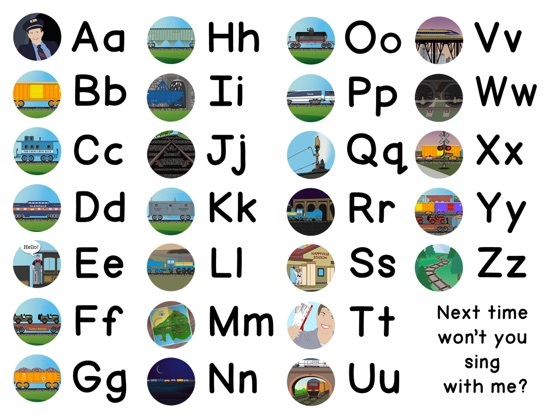 A lined paper background for text helps kids learn how letters and words are formed and how they should appear when written. 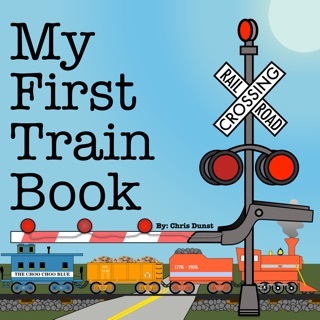 Climb aboard for this fun and educational experience into the world of trains! 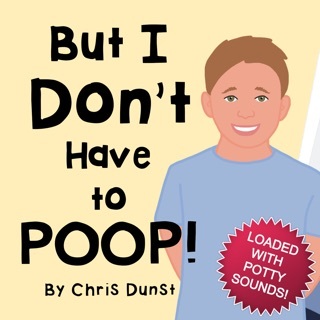 But I Don't Have to Poop!